Our professionals represent clients before the Illinois General Assembly, Office of the Governor and Illinois executive branch agencies in Springfield. We design sound policy and advocacy solutions for our clients working in collaboration with policymakers and their constituency. JOHN J. MILLNER AND ASSOCIATES, INC.
John J. Millner And Associates is a bi-partisan lobbying and consulting firm with offices in Springfield and Chicago, Illinois. Founded by former 28th District Illinois State Senator John J. Millner, the firm continues John’s tradition of achieving results through relationship building, thoughtful collaboration with policymakers, and by always operating with honesty and integrity. We serve clients seeking representation before the Executive and Legislative Branches of the Illinois Government. Our goal is to advance your policy and help you establish on-going and active representation in Springfield. We offer direct advocacy lobbying services for clients seeking representation before Illinois state government. Our professionals can assist you on a singular issue or help you establish a long-term footprint in Springfield to continually voice your interests and concerns. By providing ongoing, active representation, John J. Millner And Associates has built a track-record of successfully advancing our clients’ policy goals. Thousands of bills are introduced and amendments are proposed each year in the Illinois General Assembly. Our presence in the Illinois State Capitol working with legislators, staff members and executive branch officials allow us real-time access to policy discussions and changes in progress. Additionally, our monitoring technology tracks bills and amendments to provide our clients with another layer of review. Together, we can notify and act upon legislation in concert with the needs of our clients. Our strategic consulting services go beyond helping you draft and present policy before the Illinois Government. Our experienced professionals can help you define your policy objectives, connect you with key strategic partners and build campaigns to advance your goals. In addition, we offer training and seminars on witness testimony techniques and provide public relations and event management services to support your grass-root initiatives. We offer white-glove meeting and event management services to support the goals of our clients. 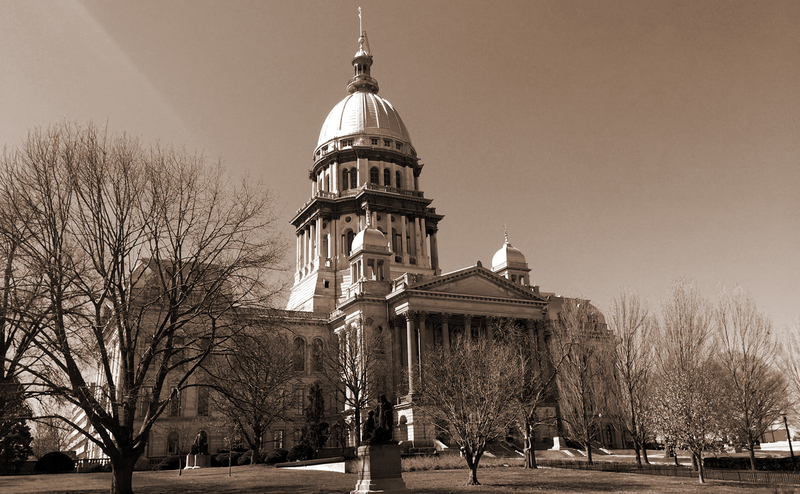 Whether it’s coordinating a Lobbying Day in Springfield or arranging an off-site retreat, our professionals can provide all marketing, public relations, food, lodging and logistics services so that you can concentrate on achieving your policy goals.